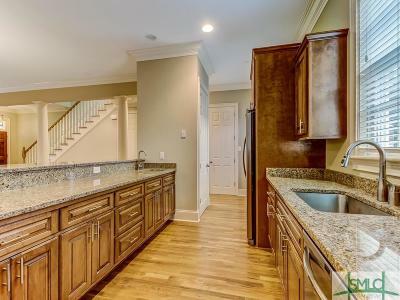 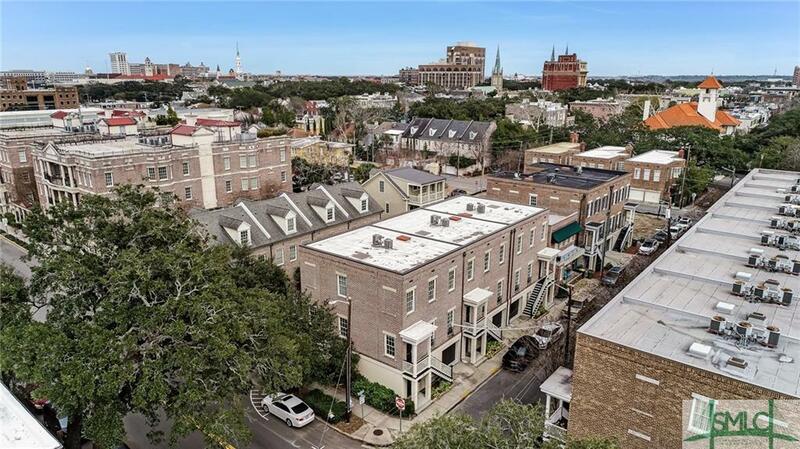 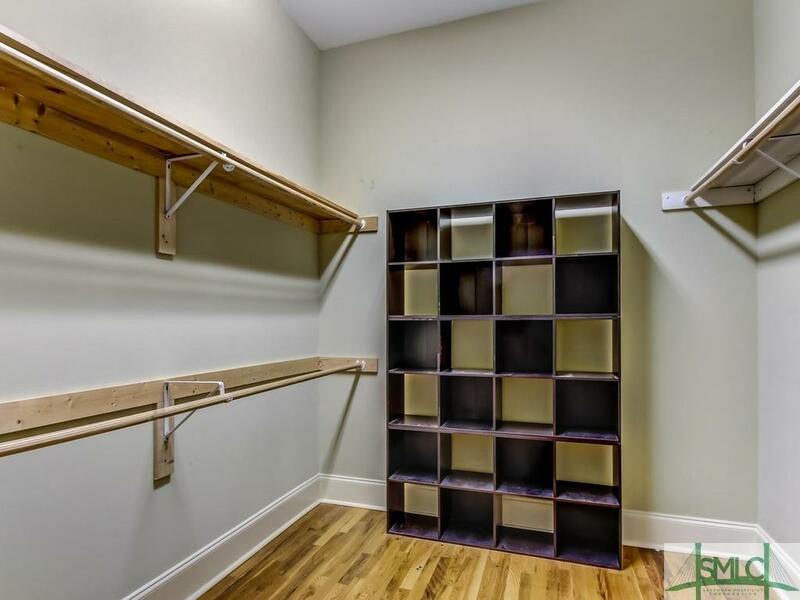 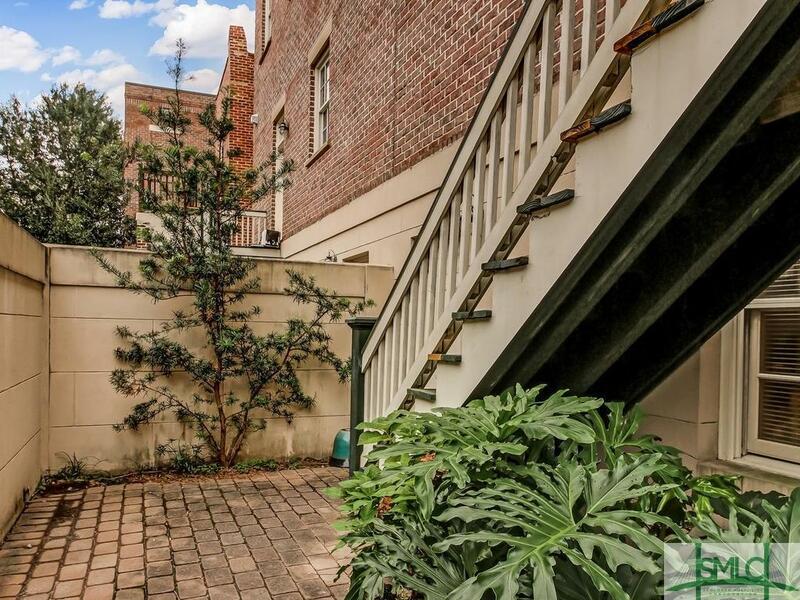 Newer construction townhome with elevator shaft and separate garden level apartment in Savannah's Historic Landmark District. 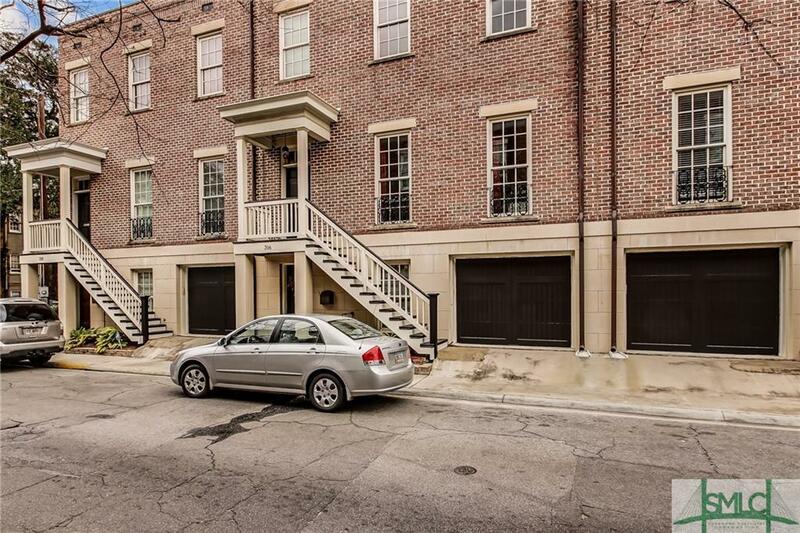 Superb quality construction with rental income and a low maintenance brick and stucco facade. 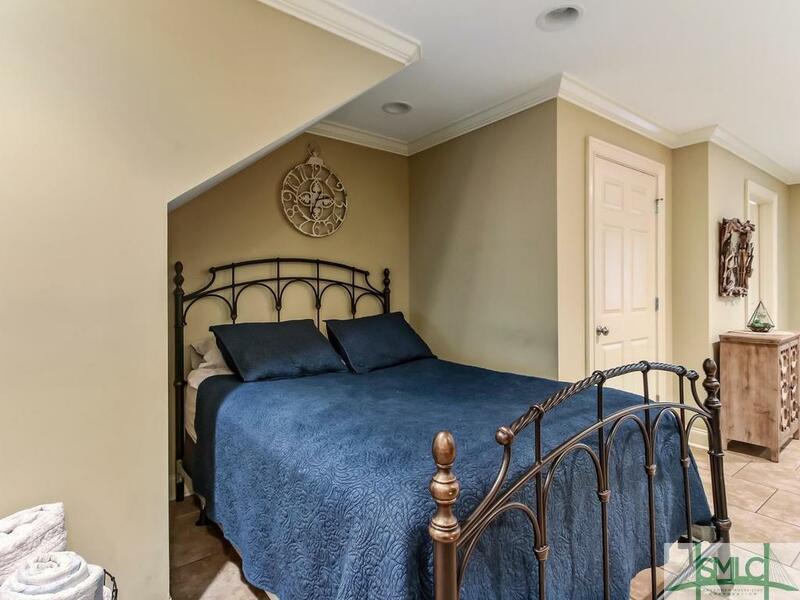 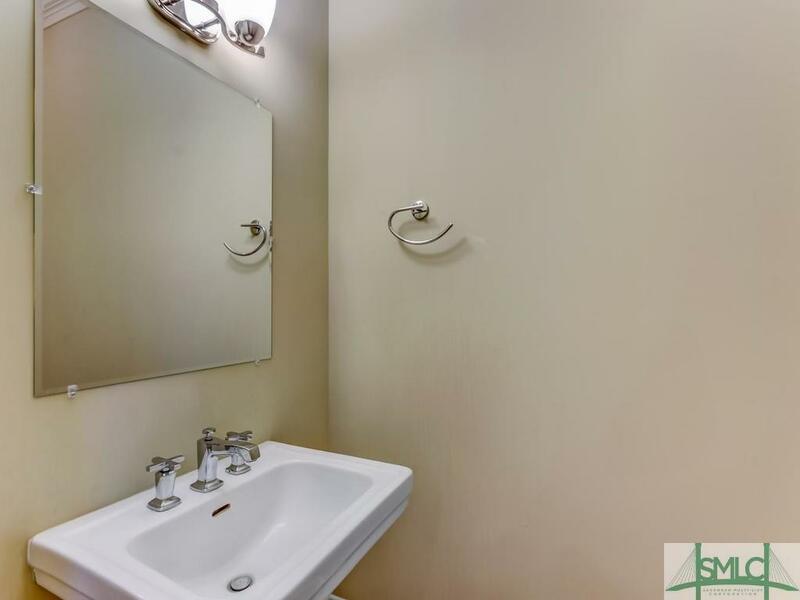 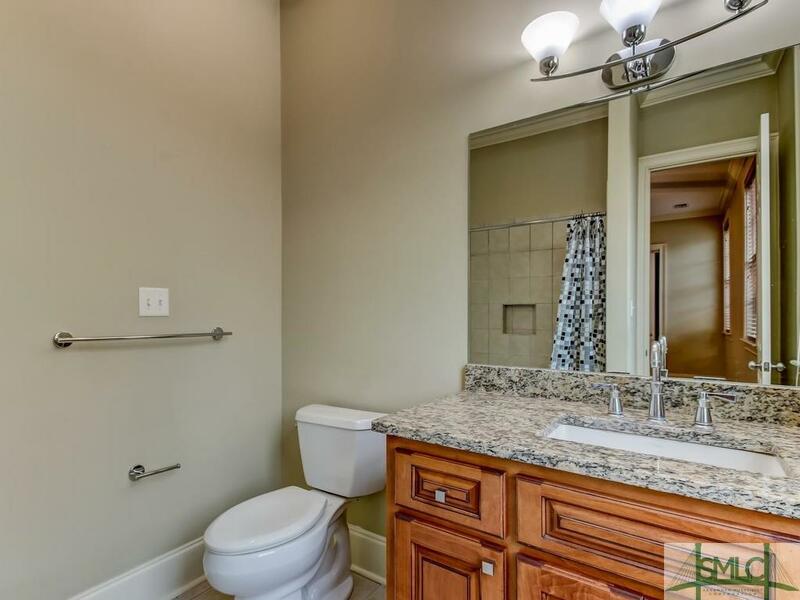 This home offers an open floorplan, an abundance of windows, private garage, great storage and closet space and all bedrooms have en suite bathrooms. 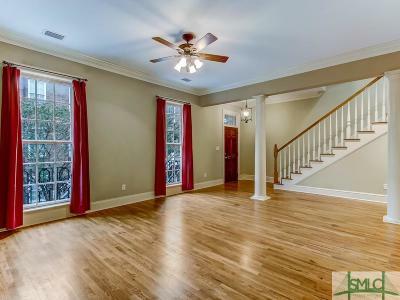 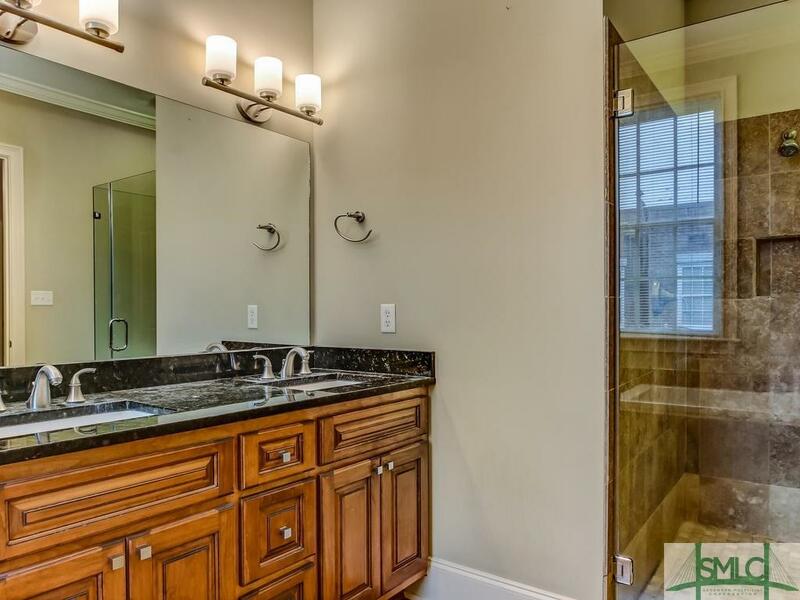 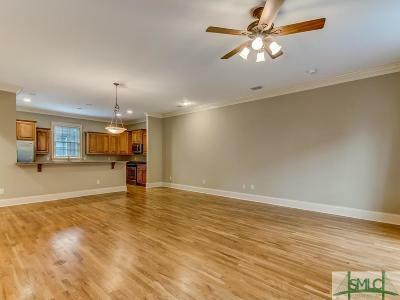 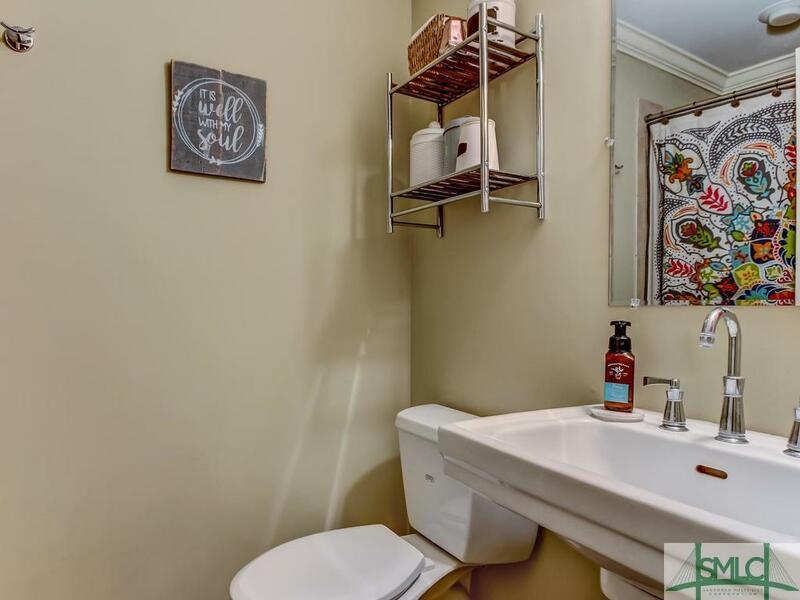 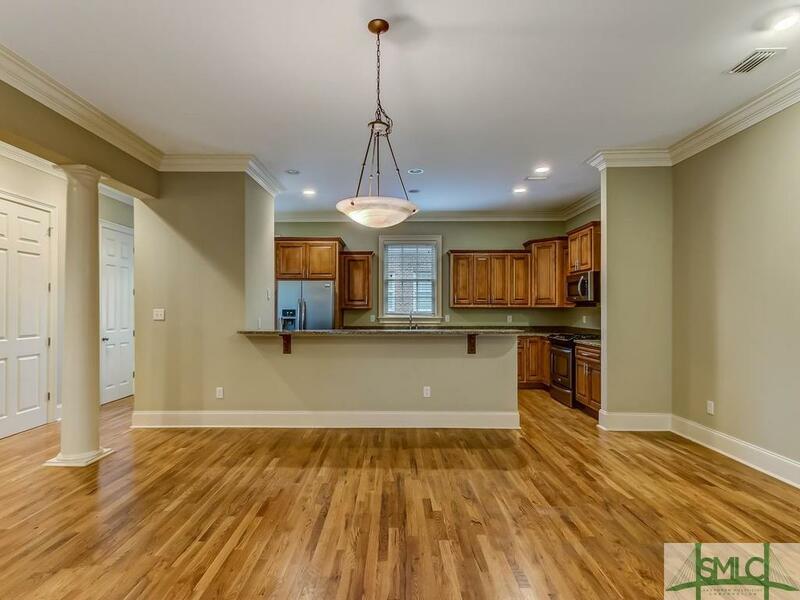 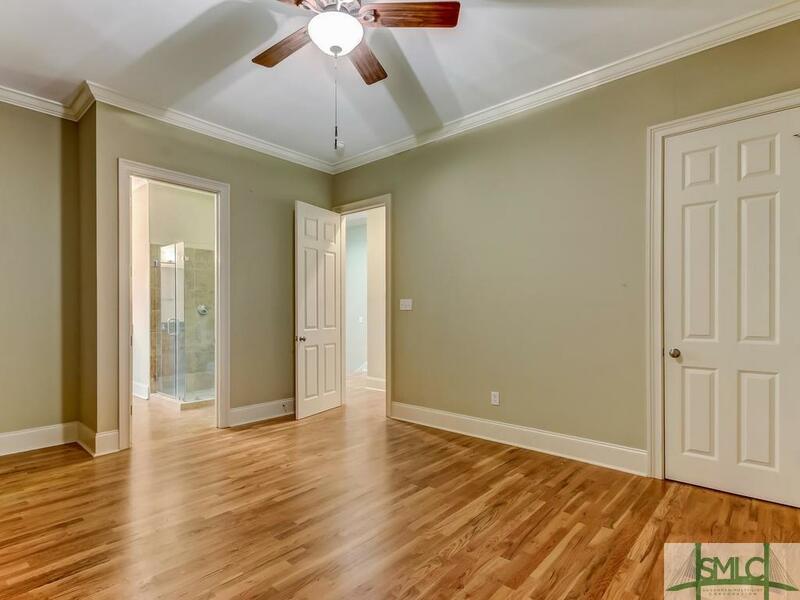 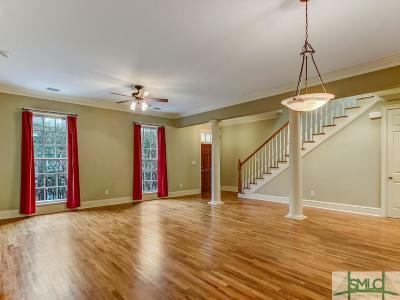 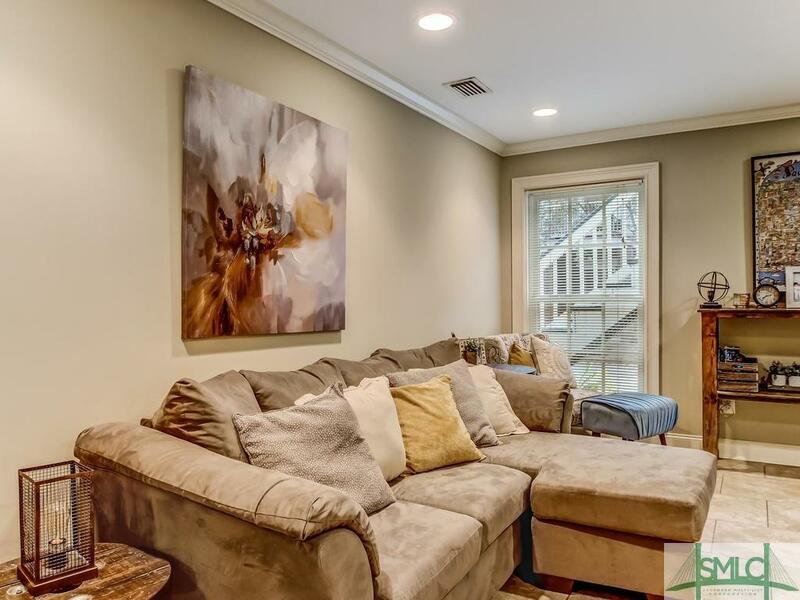 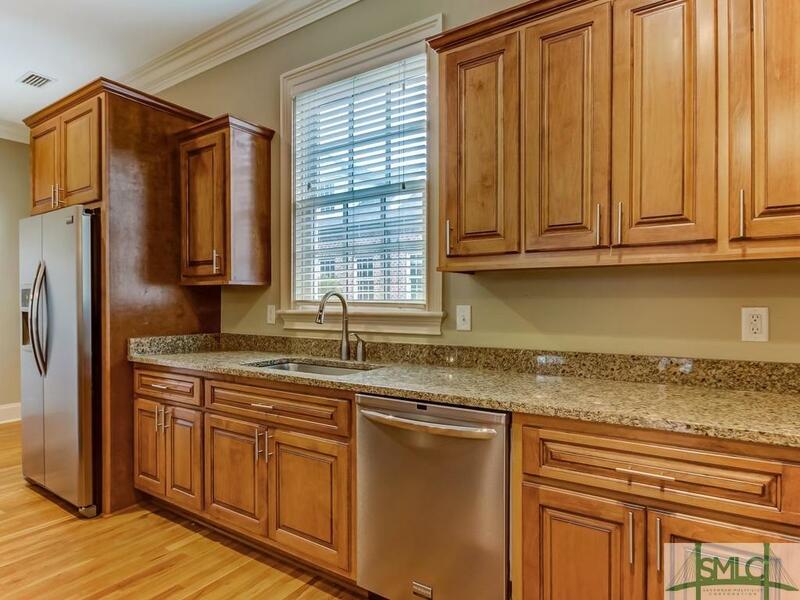 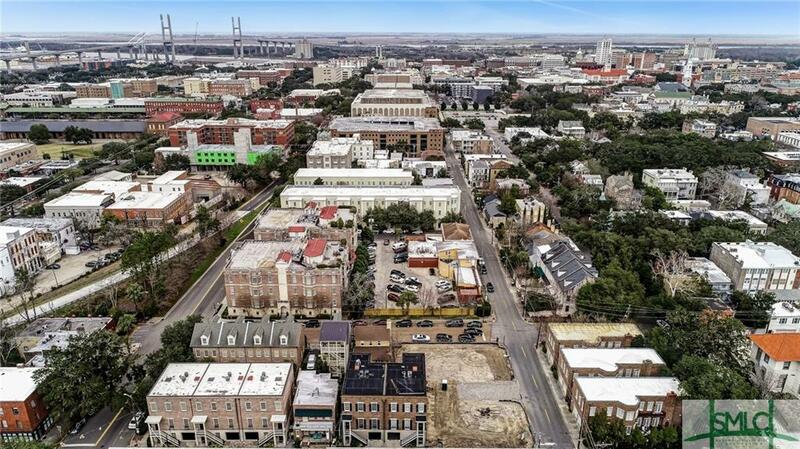 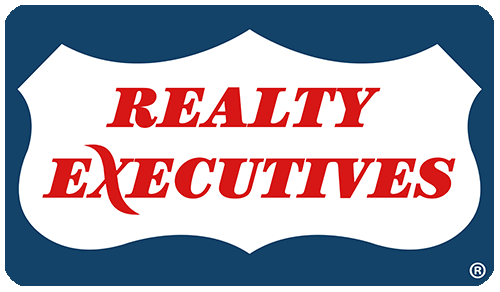 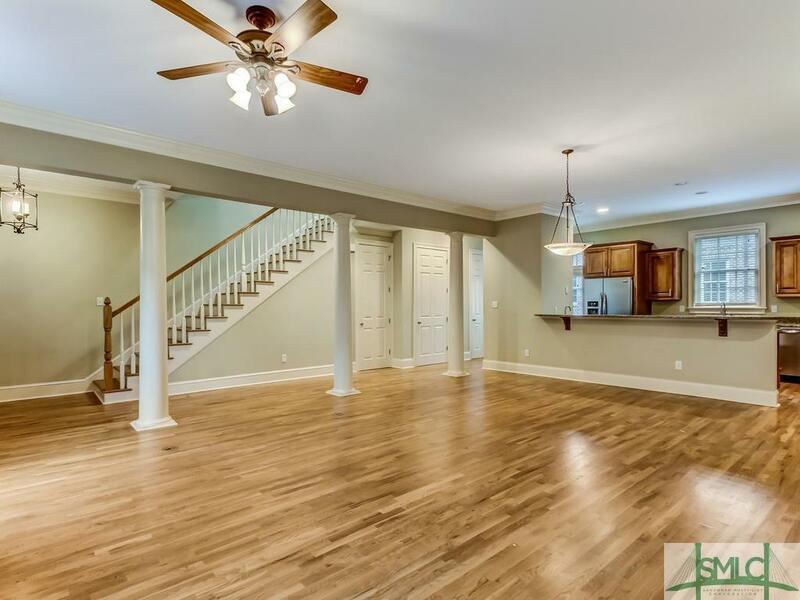 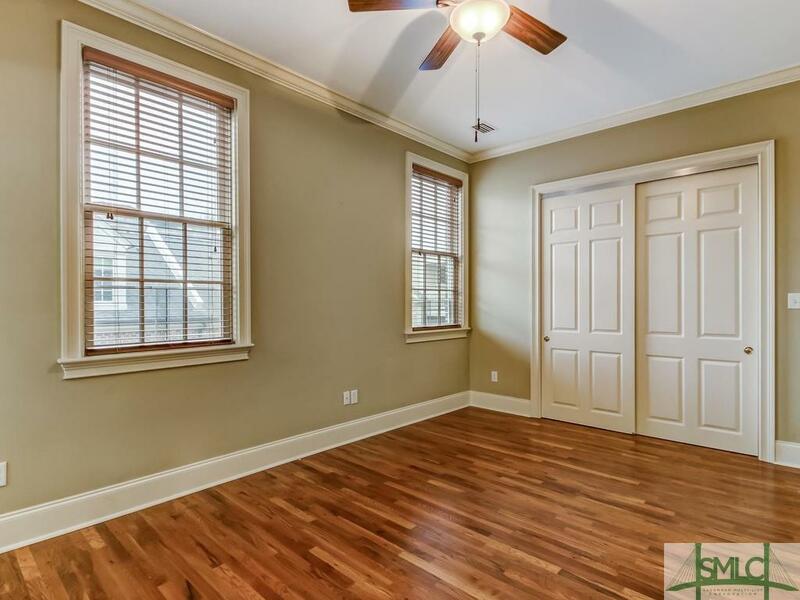 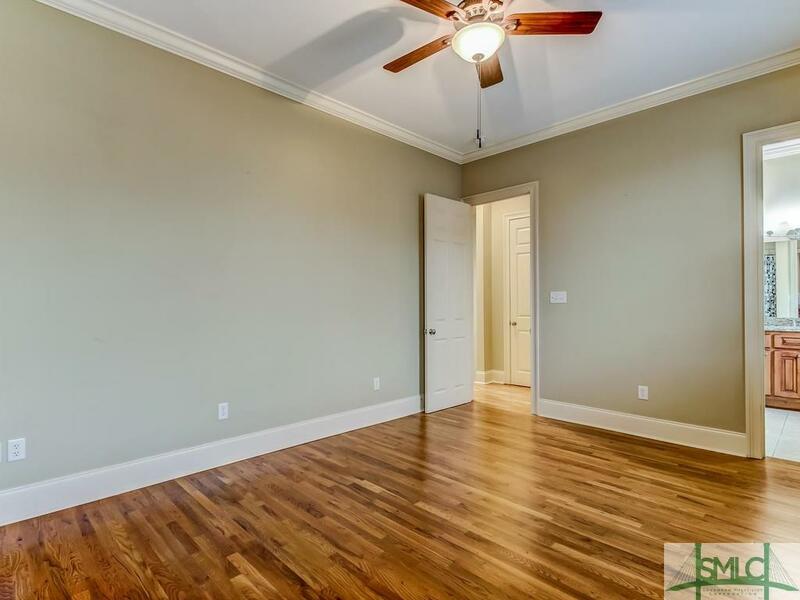 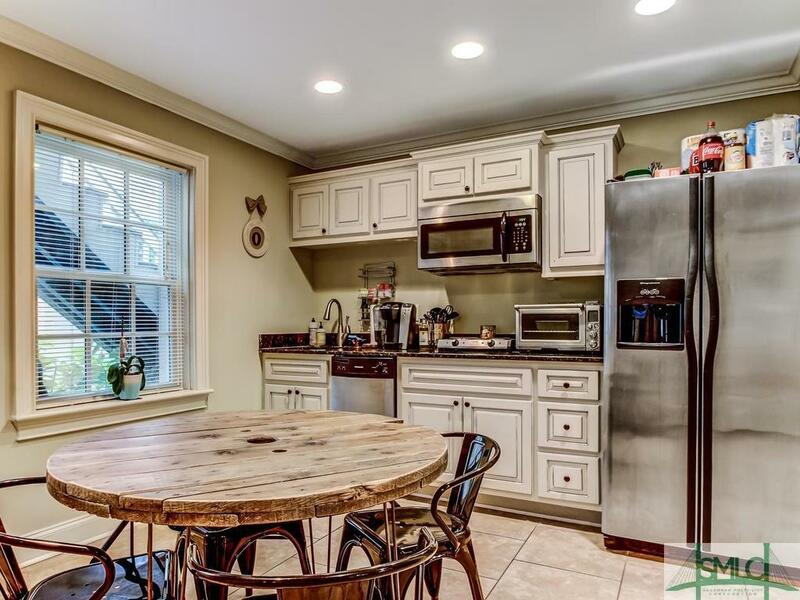 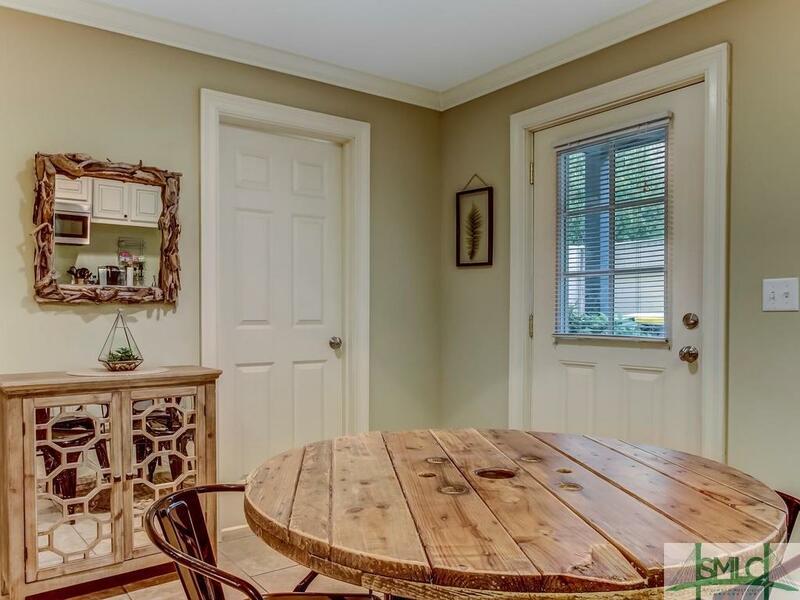 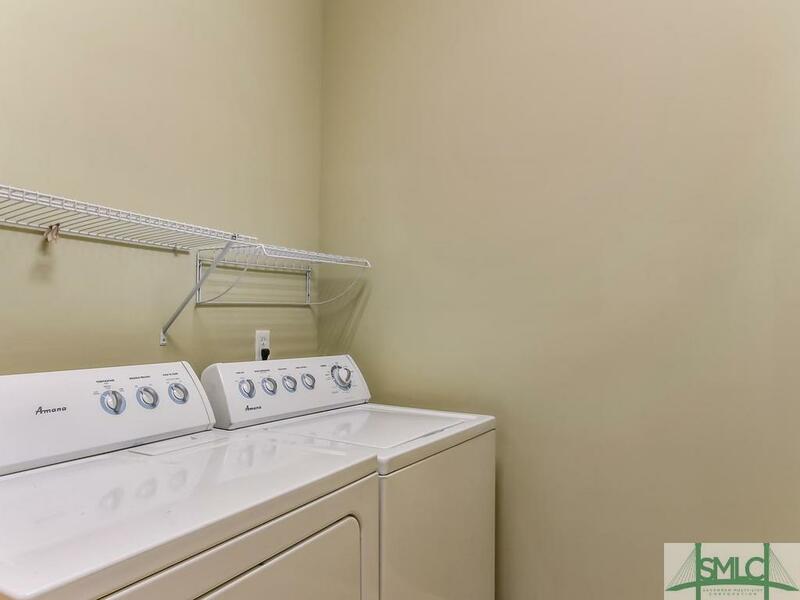 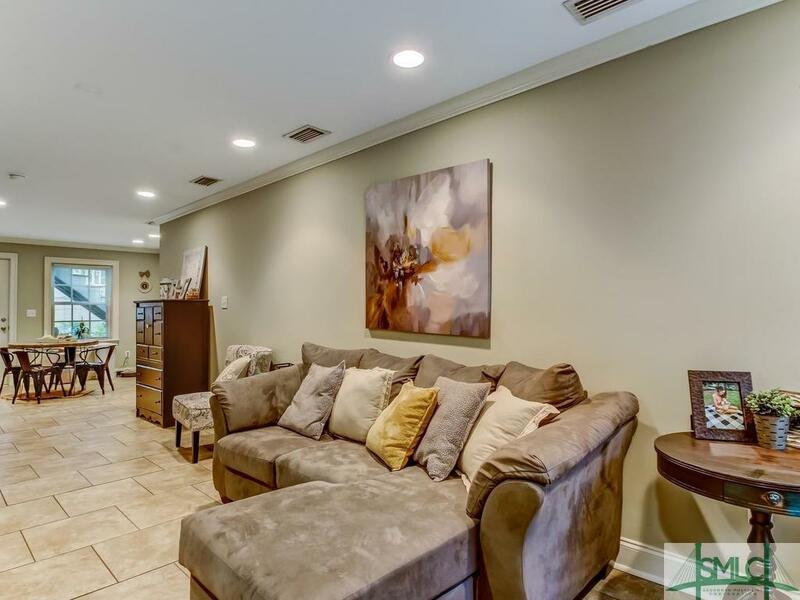 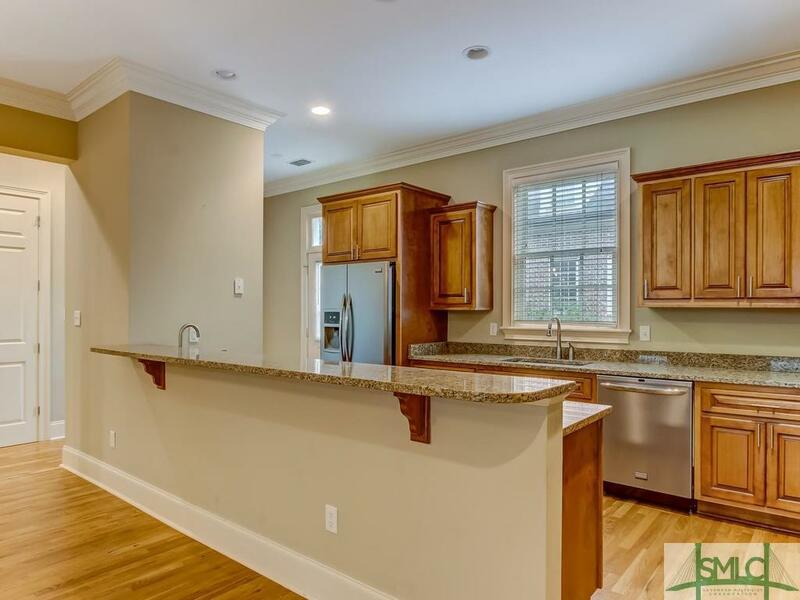 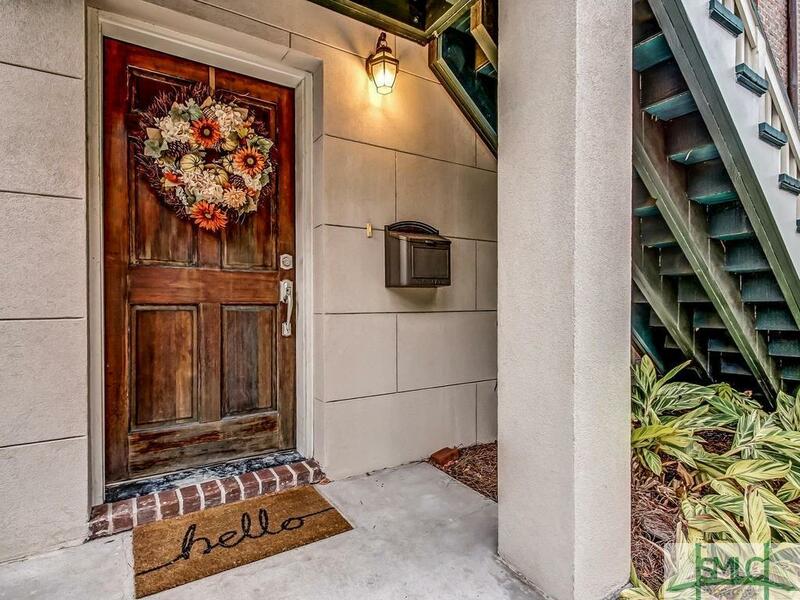 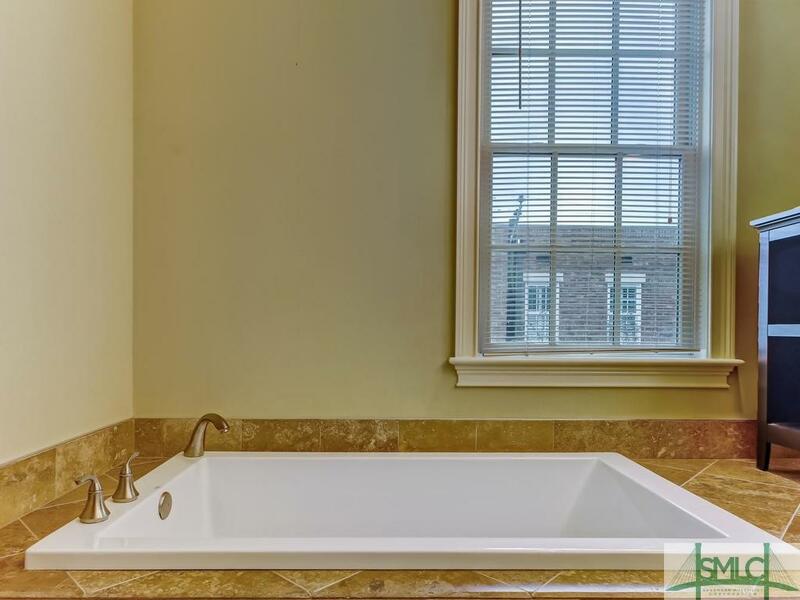 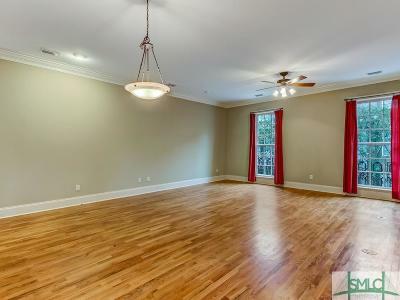 Enjoy the comforts of newer construction and the walkability of Downtown Savannah. 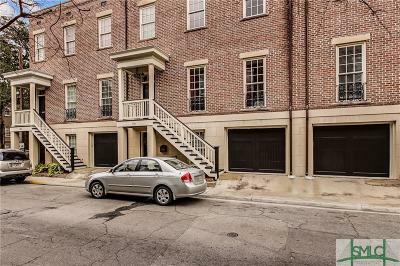 Photography is of 316 W Taylor street.